The First Squad is investigating a Robbery that occurred on Thursday, September 26, 2013 at 10:50 p.m. in Uniondale. Uniondale, NY - September 27th, 2013 - The First Squad is investigating a Robbery that occurred on Thursday, September 26, 2013 at 10:50 p.m. in Uniondale. According to detectives, the male victim, 18 years of age, was parked in his 2012 Chrysler 300 on Davis Avenue when 3 male blacks approached the vehicle. One subject displayed a black semi automatic handgun and ordered the victim out of the vehicle. They removed the victim’s cell phone and wallet, then fled in the vehicle southbound on Davis Avenue. The subjects are described as 6’-6’2” tall, thin build, wearing black masks. The vehicle was later recovered un-occupied on Dietz Street by Hempstead Police. There were no injuries reported. 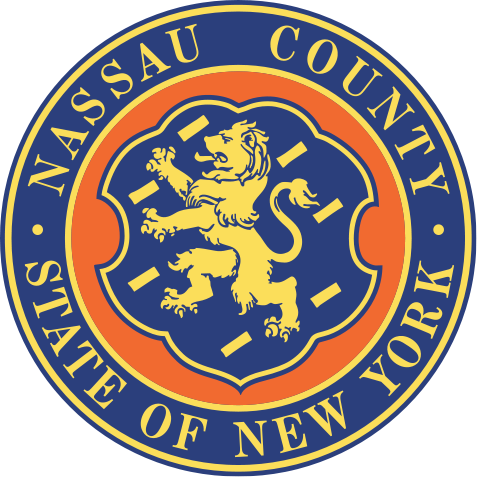 Subject: LongIsland.com - Your Name sent you Article details of "Nassau County Police: Suspect Sought in Uniondale Armed Robbery"